You’re probably saying to yourself, Zach, have you lost your mind? How can you, a big city liberal, think Palin makes sense?! She is the antithesis of everything you believe in! Well friends, in the first place Zach ain’t no big city liberal. He’s actually a small town conservative trapped in the body of a big city liberal. In the second place, Zach doesn’t think Palin is competent, he merely thinks she’s qualified for the highest office in the land. Still scratching your head? I’ll break it down for you. Being POTUS does not require great brains. Obviously George Bush made it through eight years without getting his head skewered on a stake by angry constituents. Perhaps a better example is FDR, who was also a C student, and like “W” was not particularly empathetic with his fellow man until he was humbled by polio. It is more important when president to pick smart people to surround you than to be smart yourself. You might reply, Sarah Palin is a crony politician like “W” only worse! “W”‘s incompetent friends came from the halls of industry and finance. Palin’s friends learned how the law works by watching “Divorce Court” and “Judge Judy”! That is true, and impossible to deny. 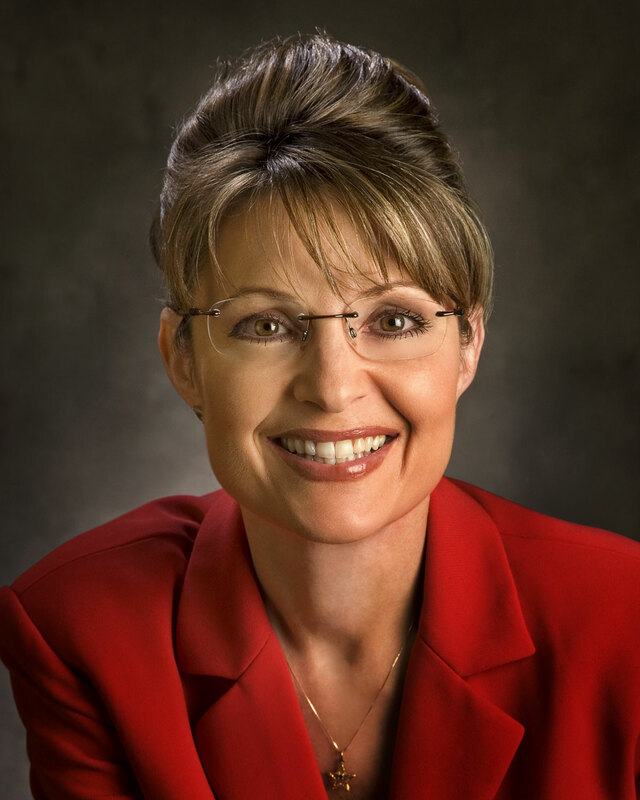 But Palin has a lot of ambition, and in a true crisis I bet her instincts would lead her to find the right friends. “W”‘s problem all along has been his friends’ desire to create a crisis — just to prove that government doesn’t work. Now that a real one has come along he also happened to dump Grover Norquist in favor of Ben Bernacke, and look what happened: Over the weekend we nationalized the banks, which is why we aren’t on bread lines or banging on broken ATMs in hopes of getting our lost savings out. I have to admit, it’s odd being in agreement with Bill Kristol. You know I think Kristol is an intellectual whore for neo-fascist causes. But Maureen Dowd told me this morning that Bill and I agree that it doesn’t take brains to make a POTUS. He has a point (which is why he wears a hat). Kidding! His point about Palin is valid. In our culture leadership is not defined by what technical mastery you have, but how you can master the technical skills of others. This is probably why Kristol wants to distince himself from intelligence and embrace anti-intellectualism: because real men let lesser men think for them. Lucky Mr Kristol! He has so thoroughly succeeded! Now it seems David Brooks is doing Kristol’s thinking.